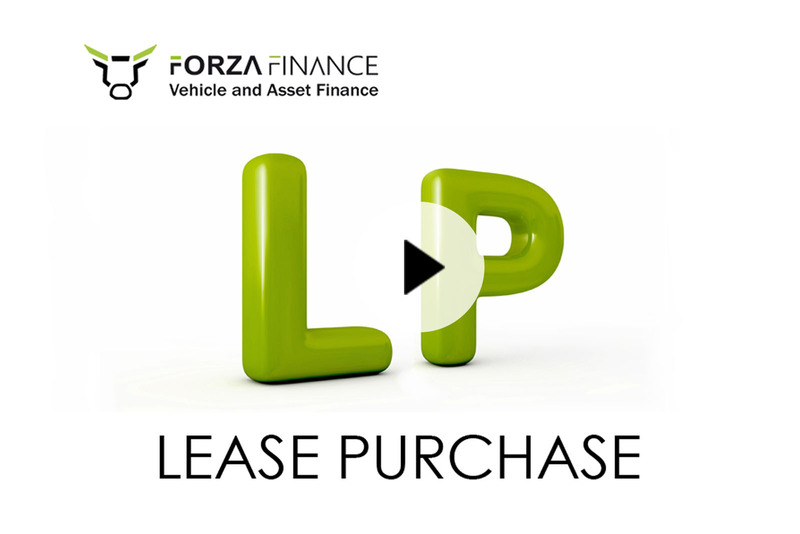 With a range of products available, you can be sure that Forza Finance will be able to provide you with the right solution at a competitive price for your motorcycle purchase. For riders who like to keep their options open, Forza have a number of options available at the end of the agreement. 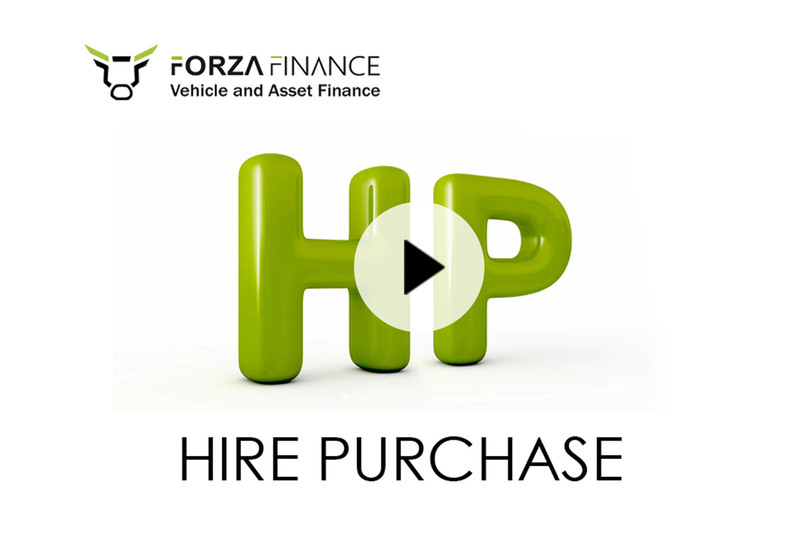 Spread the cost over 1-5 years on HP with fixed regular monthly repayments, after which you own the vehicle outright. 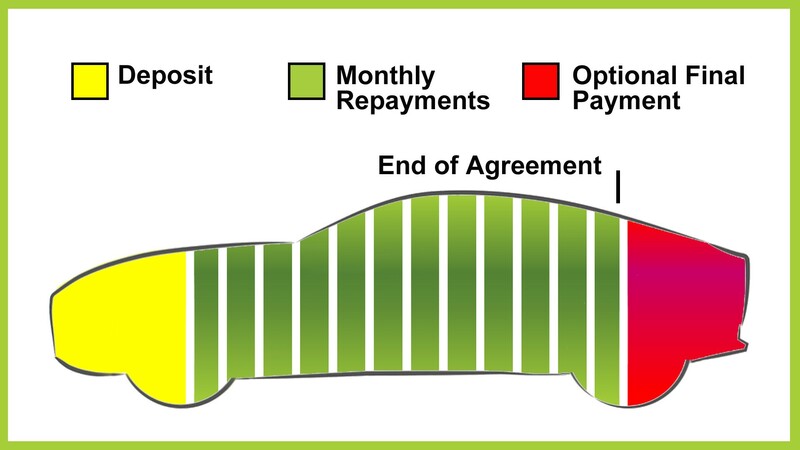 Instantly compare the lowest rate bike finance deals available. 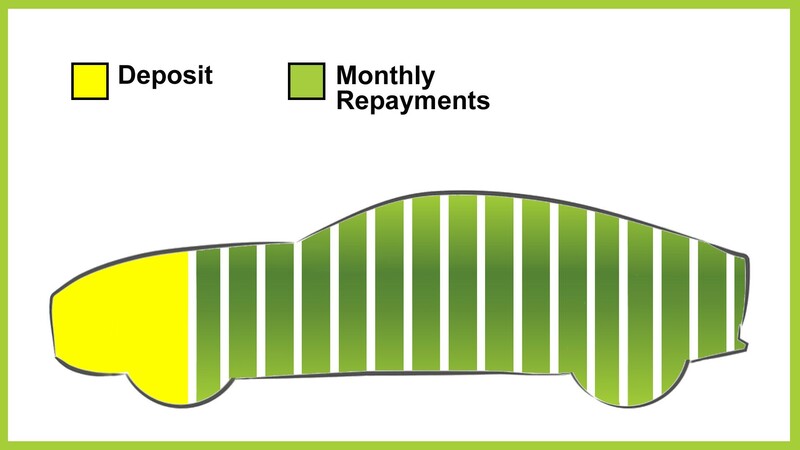 Complete our simple online calculator and get a decision in seconds using our Free Finance Check without leaving a footprint on your credit file. 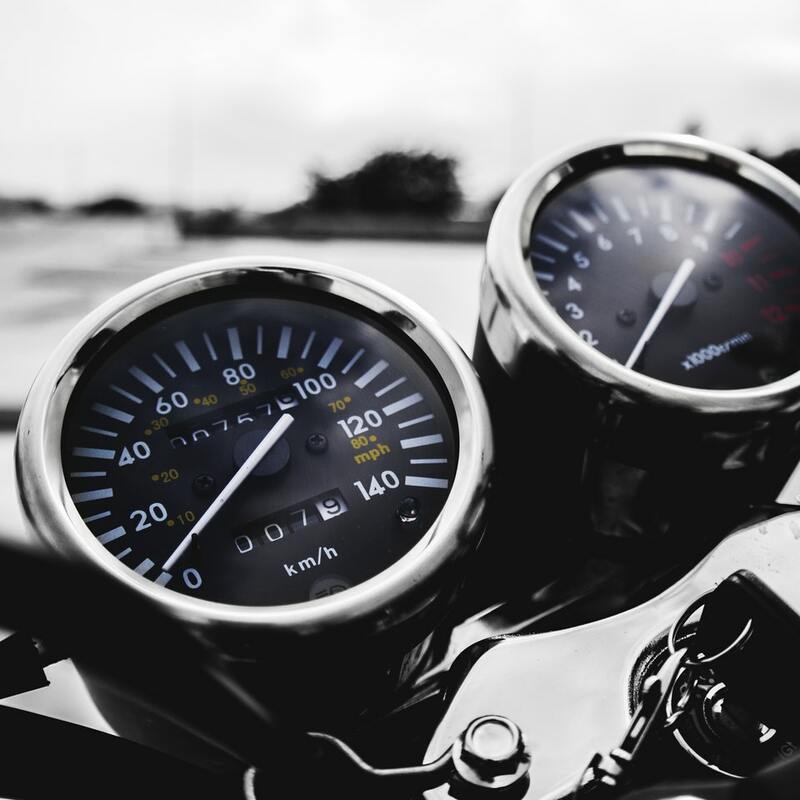 If you haven't already found your next motorcycle, then why not take advantage of our motorcycle sourcing service. Our experts will scan our extensive network of approved dealers to find the best deal for you. 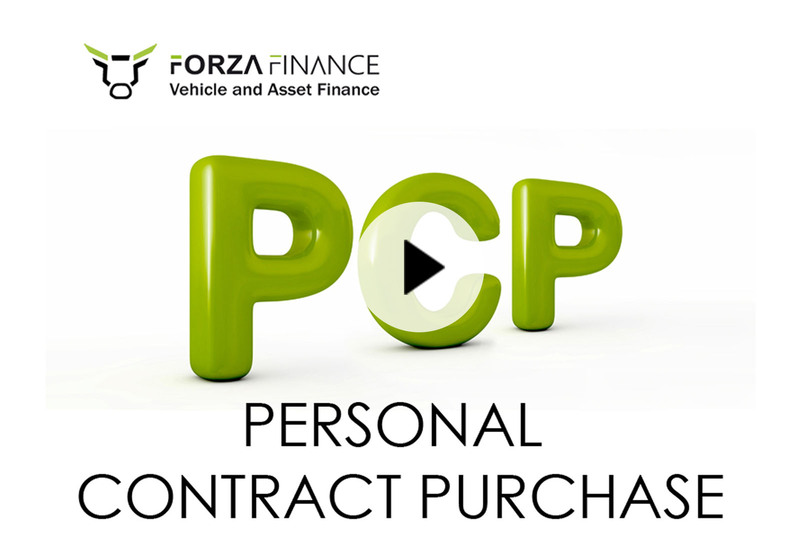 Once your finance has been approved, your Forza Finance Advisor will liaise with the selected dealership and arrange for the funds to be transferred in time for the collection of your new motorcycle.